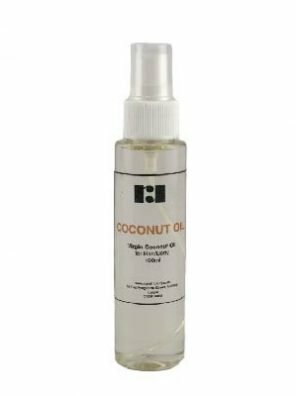 Virgin Coconut Oil is pure, cold pressed and unrefined. 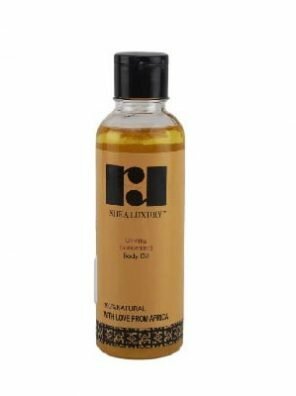 Honey & Oatmeal natural oil coats, moisturizes, protects and gently cleanses, while correcting the pH of itchy or inflamed skin back to normal. 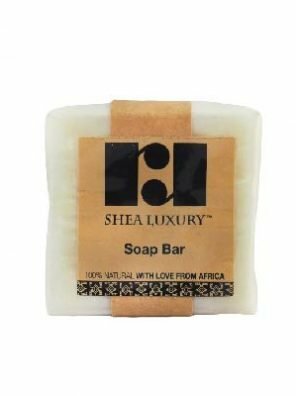 Made from 100% Natural Shea Butter and fragranced with pure essential oils made from plant extracts. Individually handmade using GM Free, 100% Natural Soy Wax, unbleached natural candlewicks made from purely natural fibres and then fragranced with a unique blend of oils. 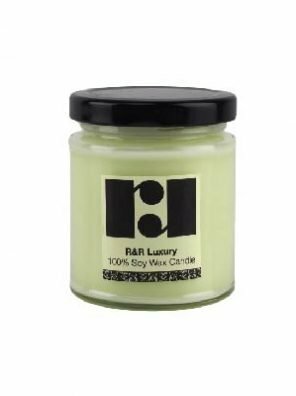 There is nothing artificial about our luxury range of candles! 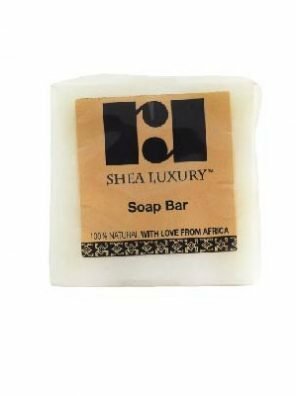 After daily bath or shower, the oil can be applied by pouring a few drops of oil into the palms of your hands, rubbing together and applying to skin. Oils can be mixed with normal body cream or applied to skin while it is wet. 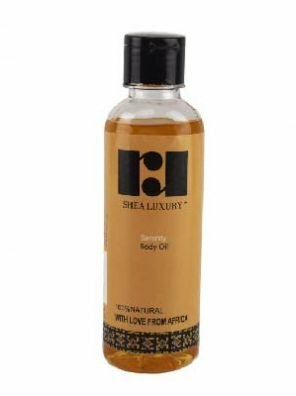 Shea luxury body oil helps with scarring, stretch marks, cradle cap,dry skin, ageing skin, sun burn, sensitive skin and dry hair/scalp. 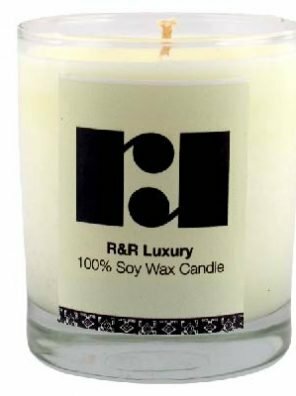 R&R Luxury Scented Candles are individually handmade using GM Free, 100% Natural Soy Wax, unbleached natural candlewicks made from purely natural fibres and then fragranced with our own unique blend of oils. There is nothing artificial about our luxury range of candles!